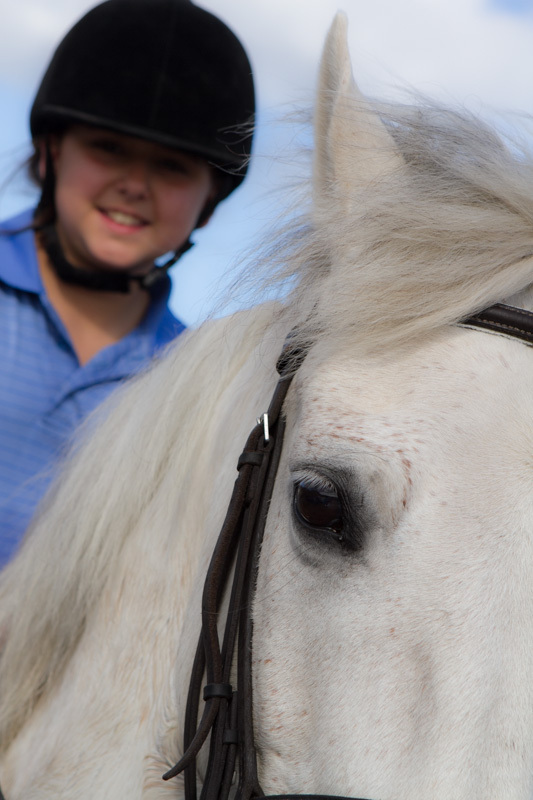 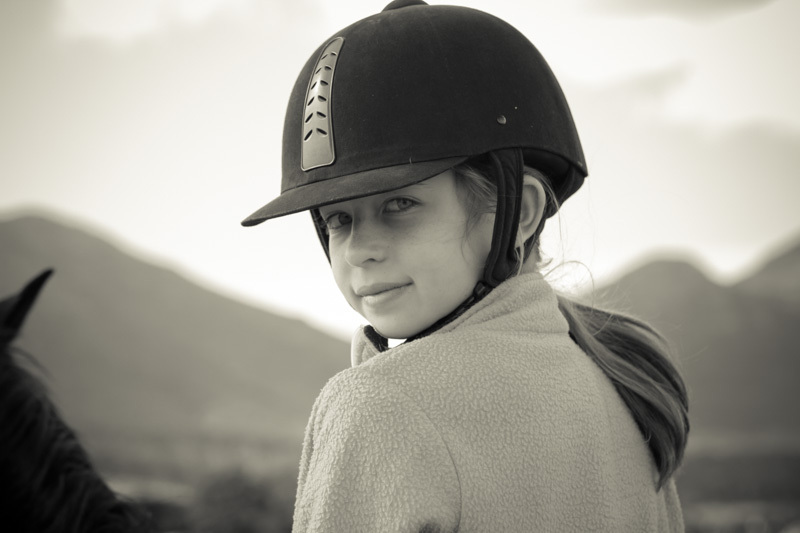 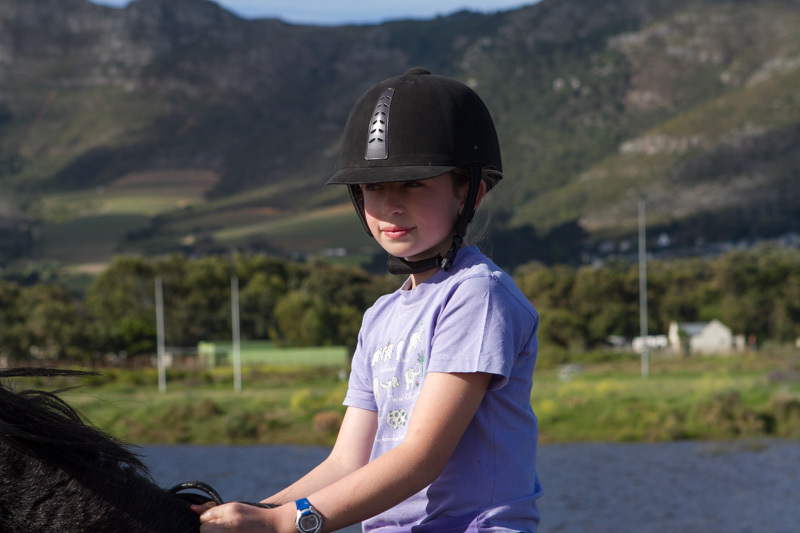 My daughter rides with Sleepy Hollow Horse Riding. 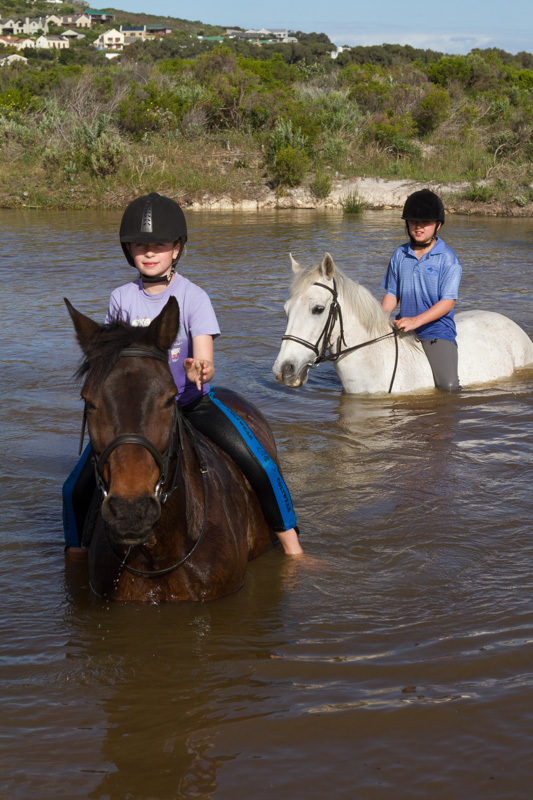 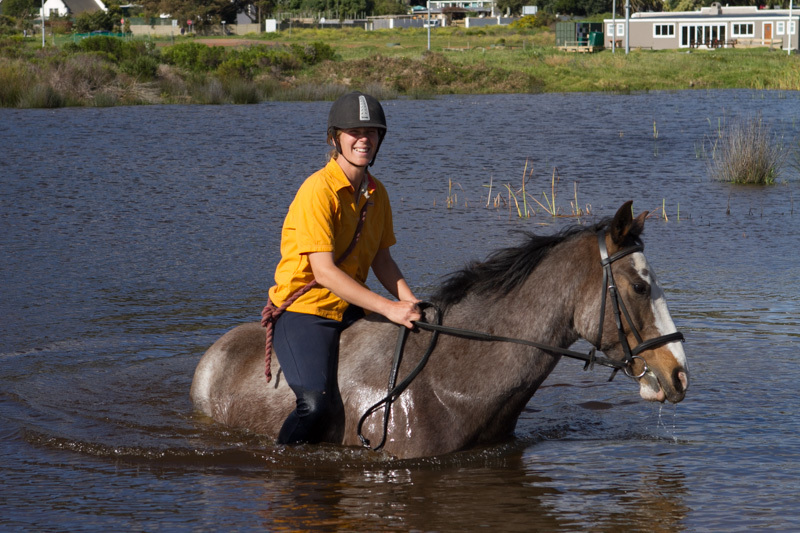 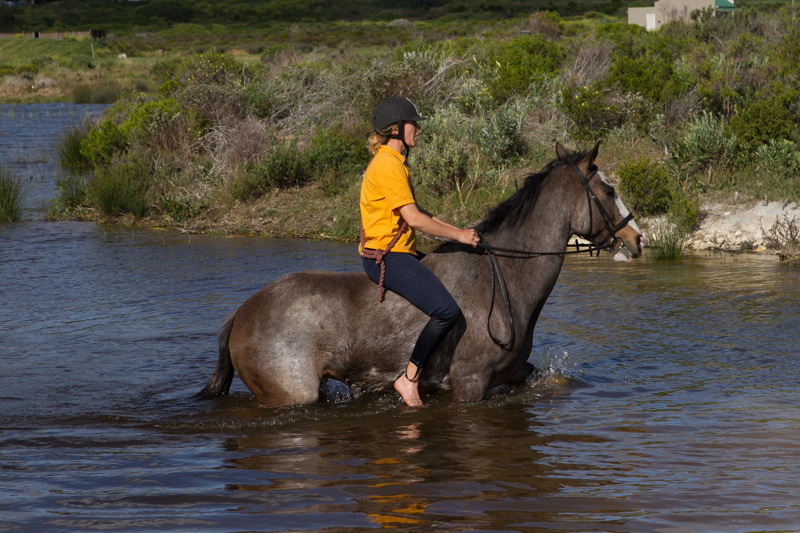 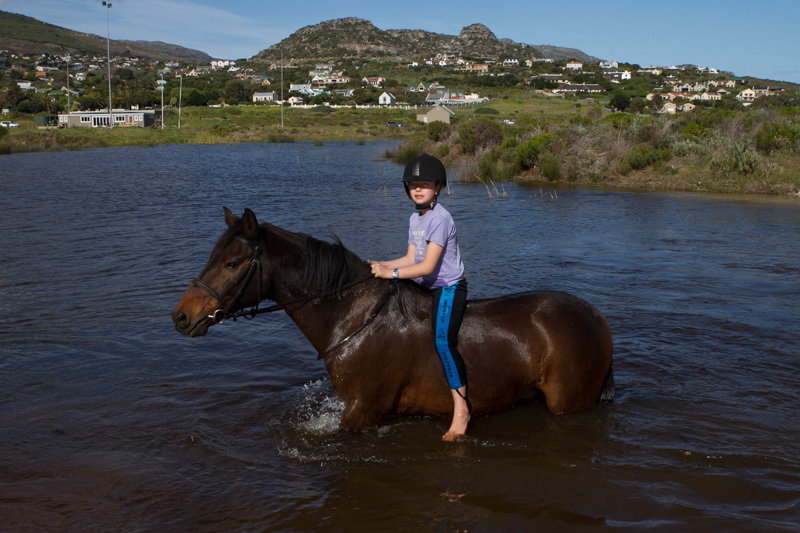 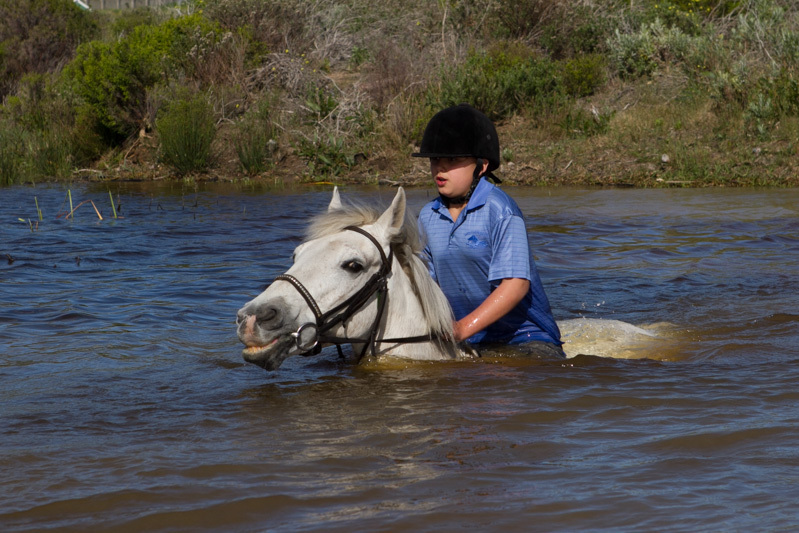 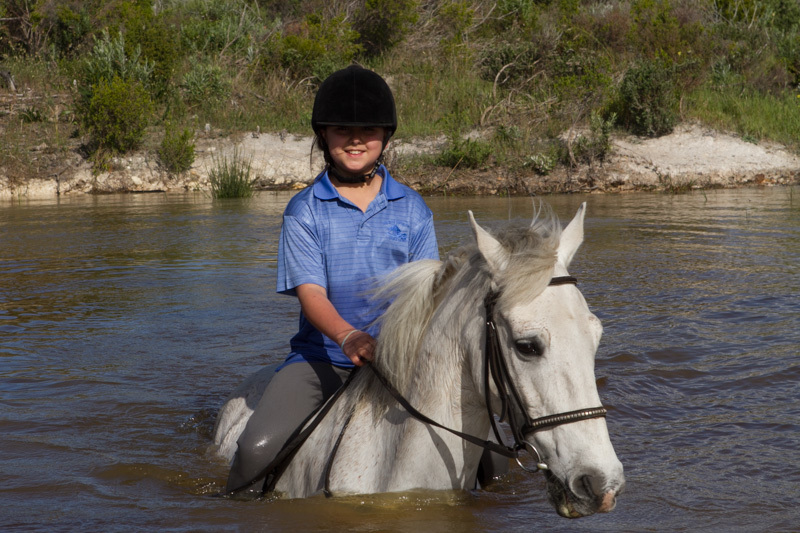 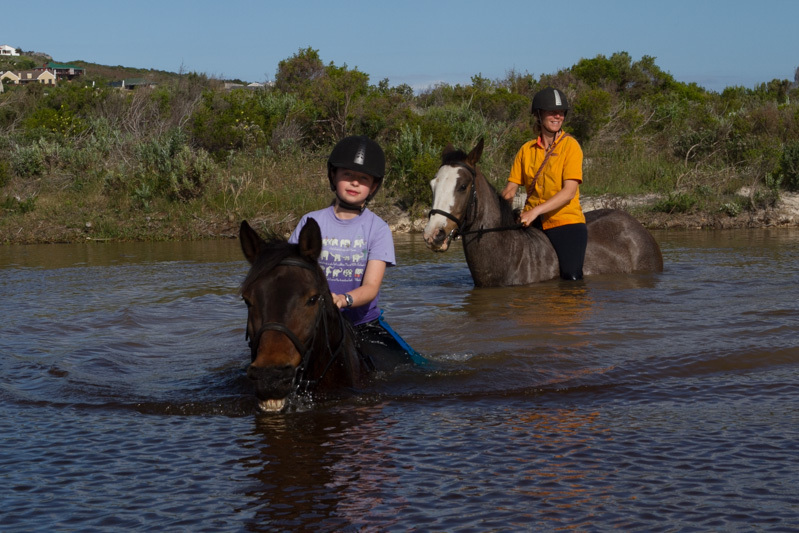 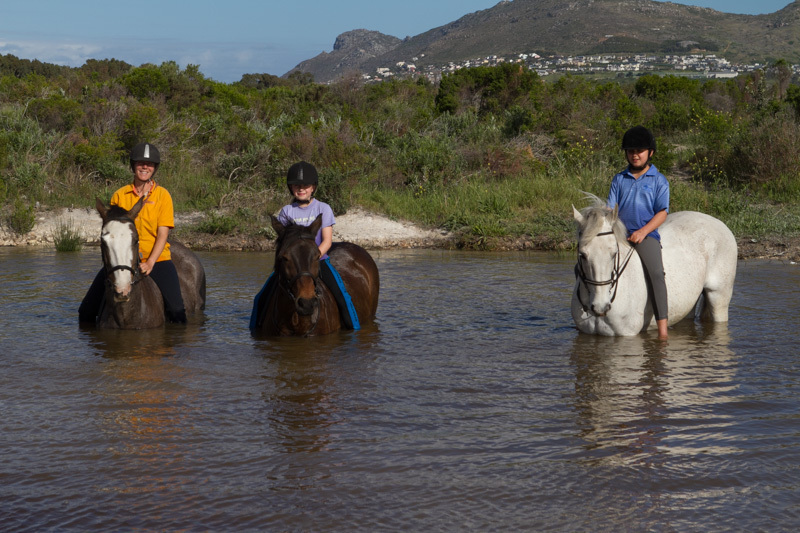 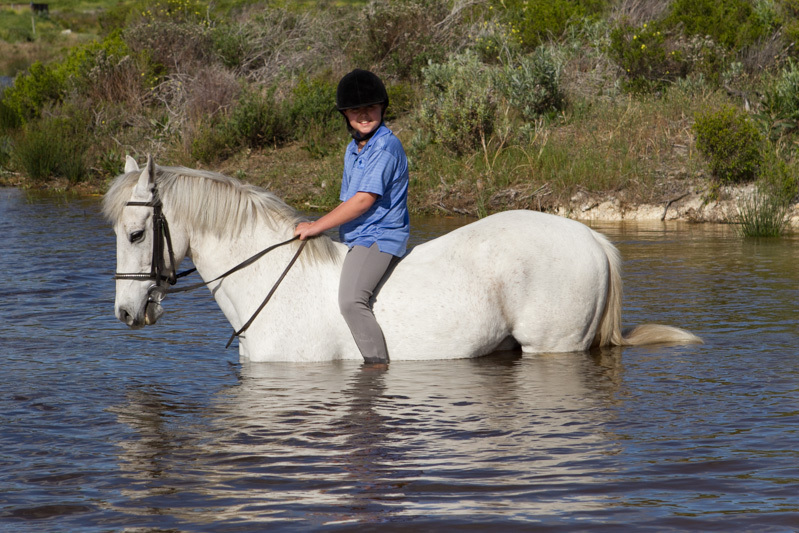 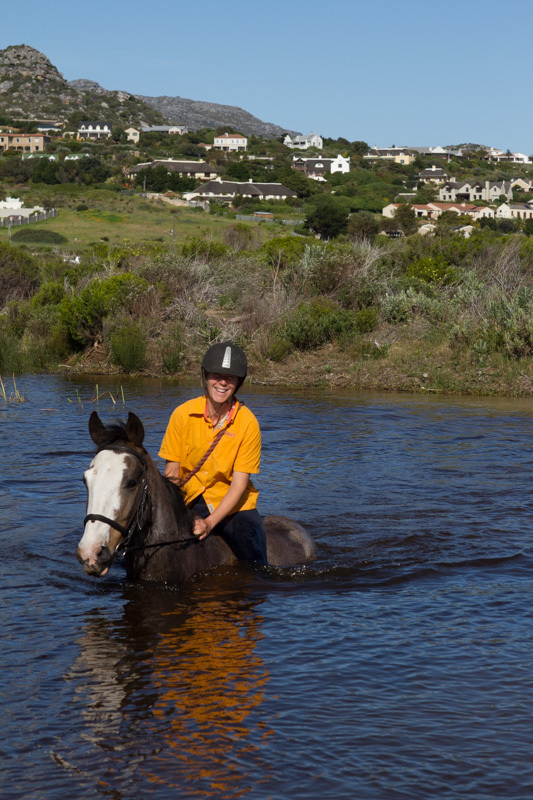 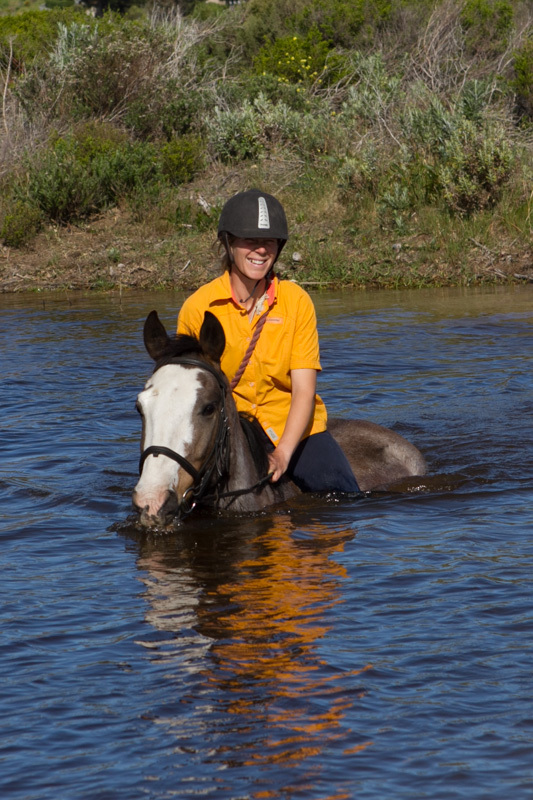 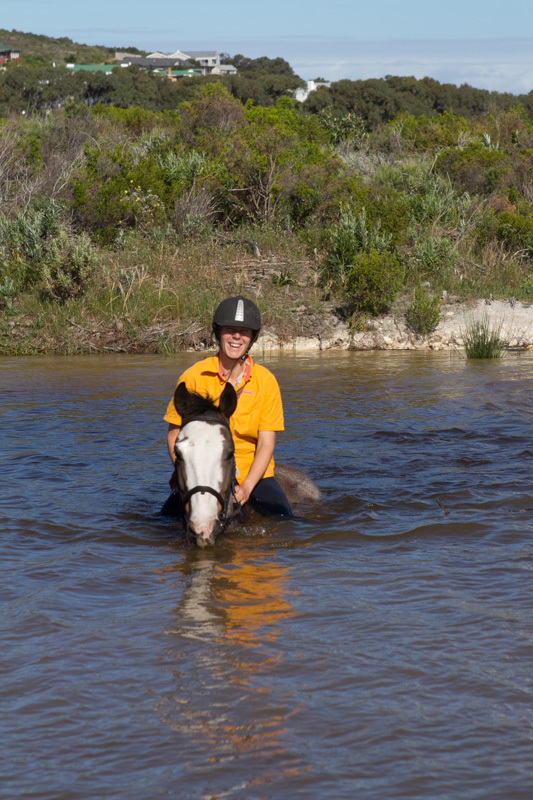 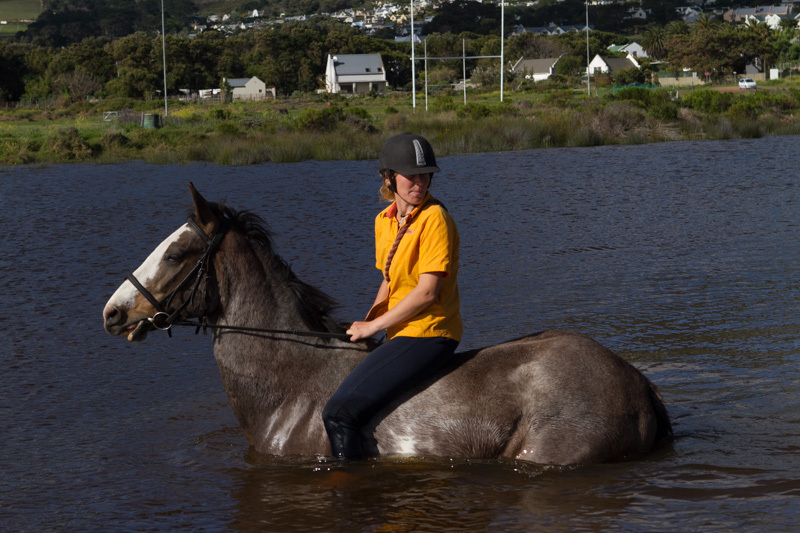 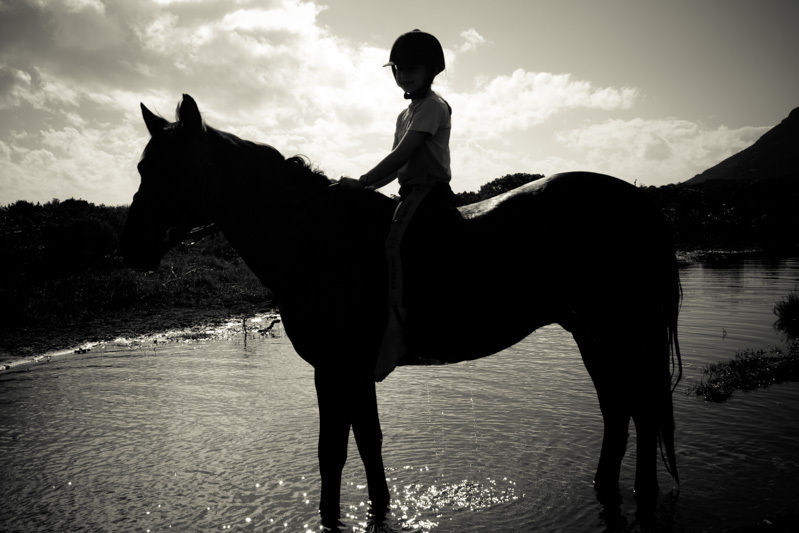 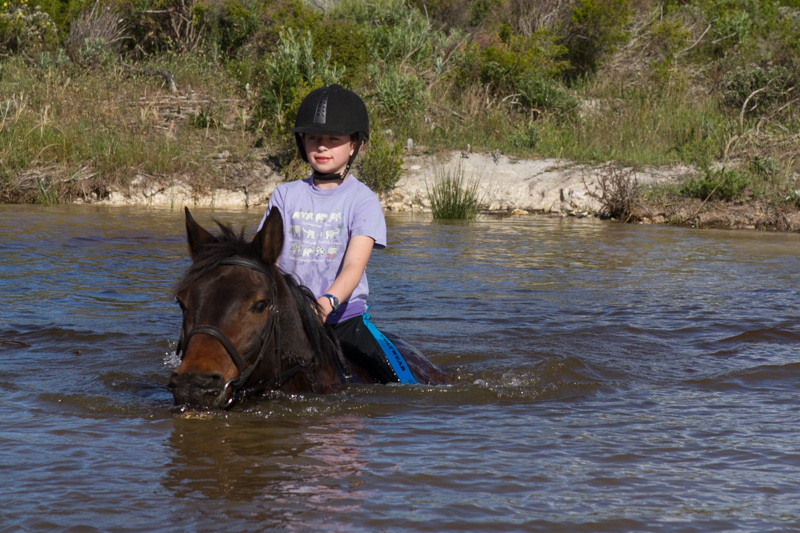 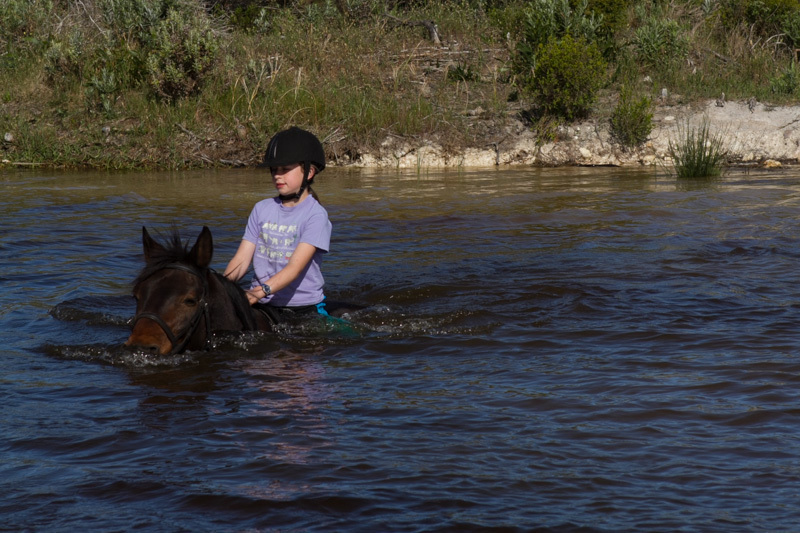 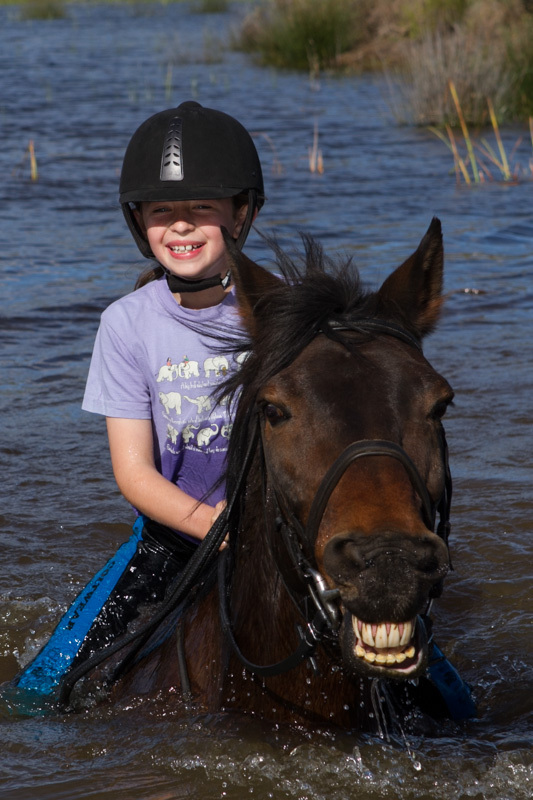 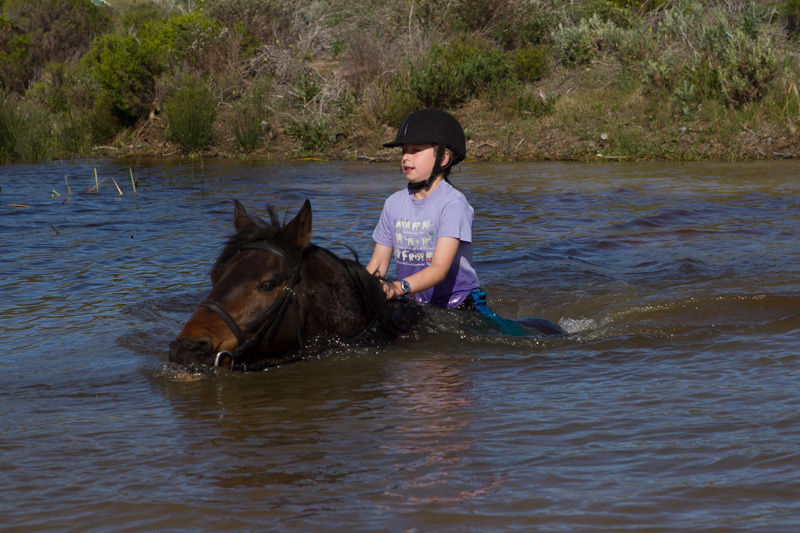 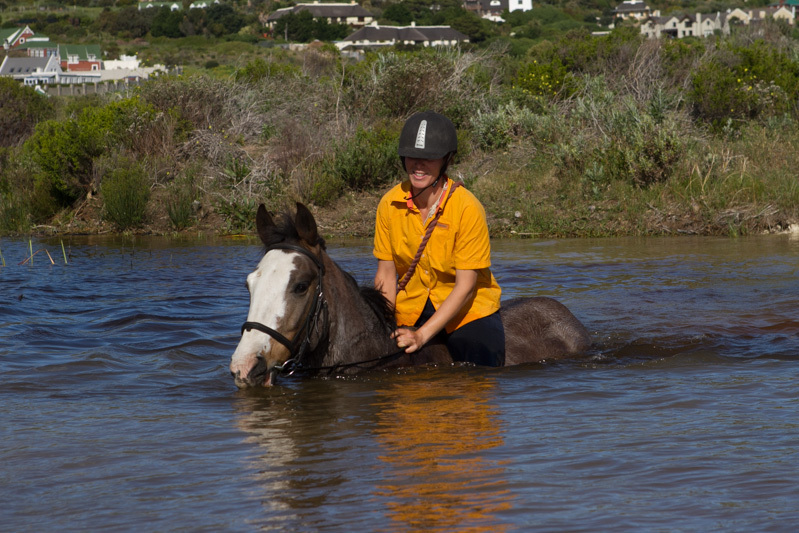 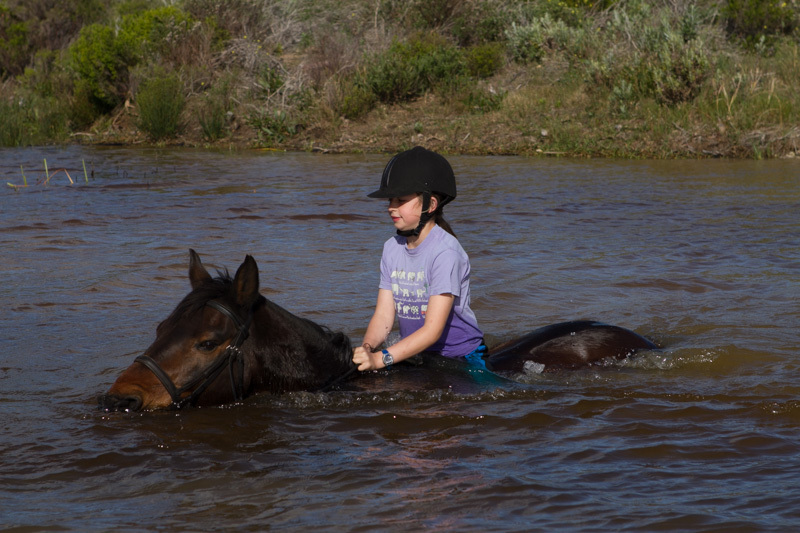 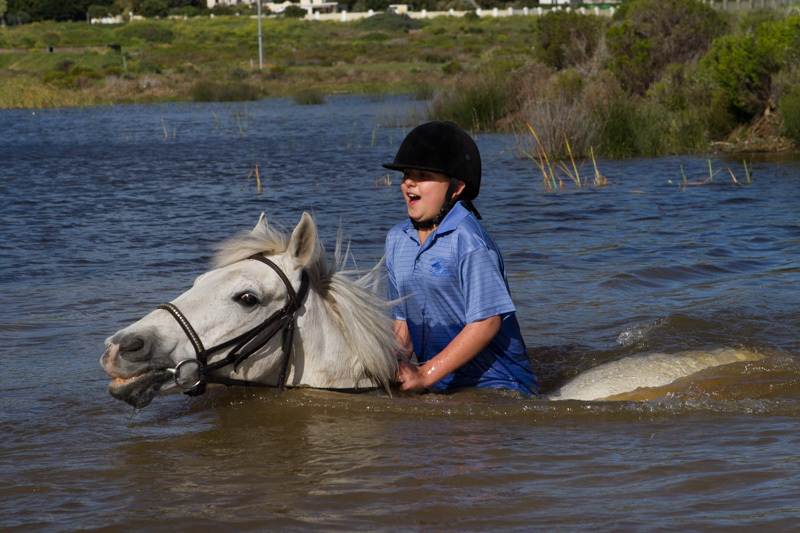 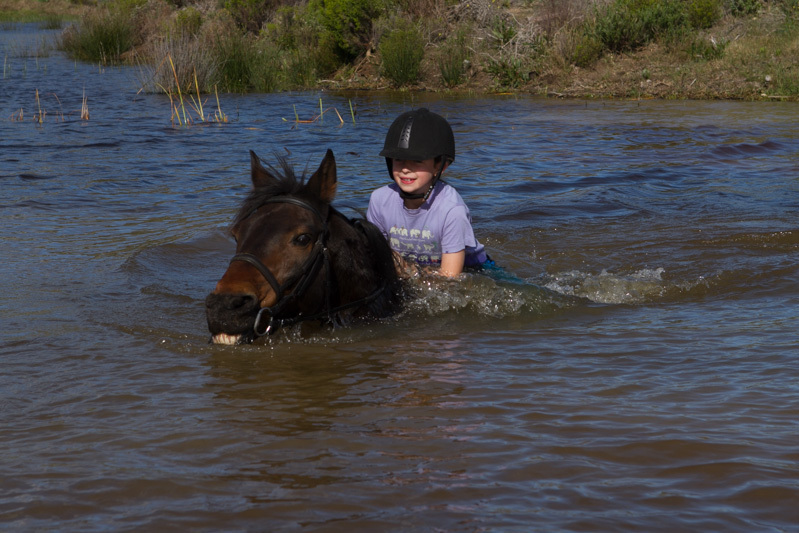 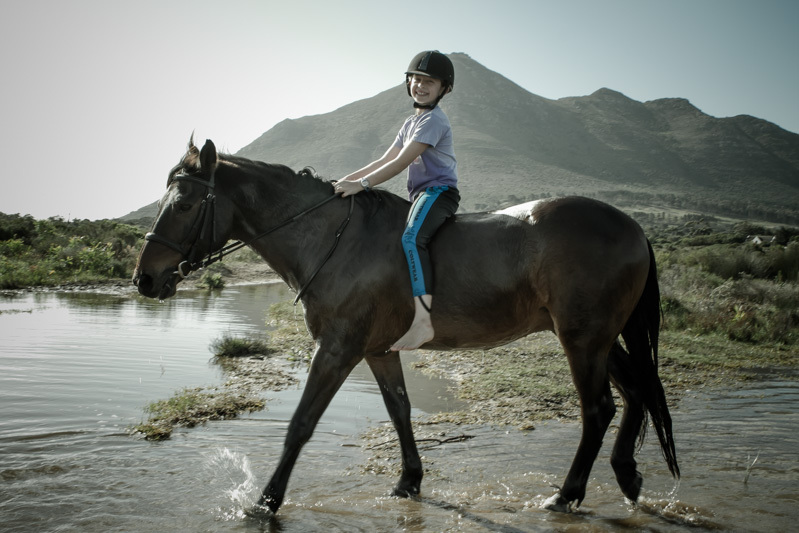 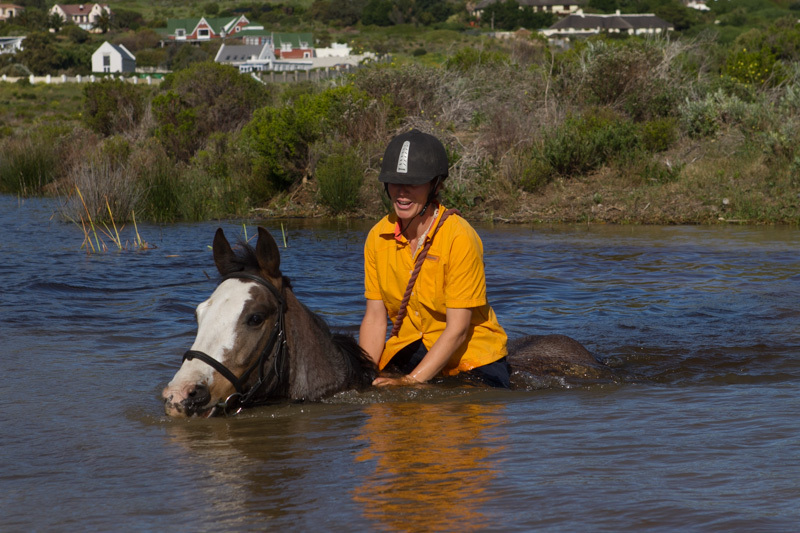 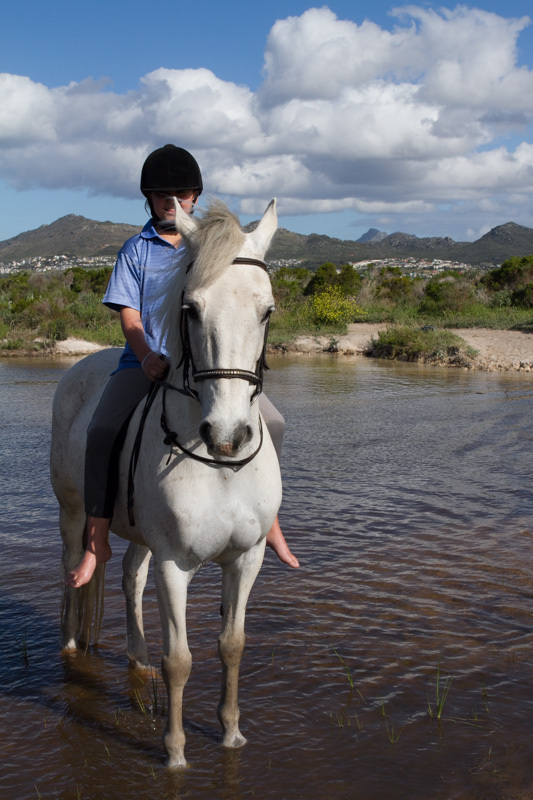 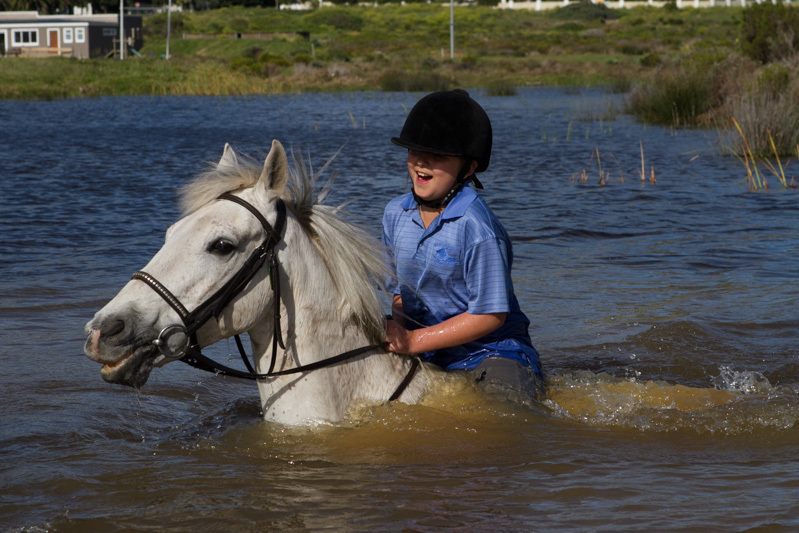 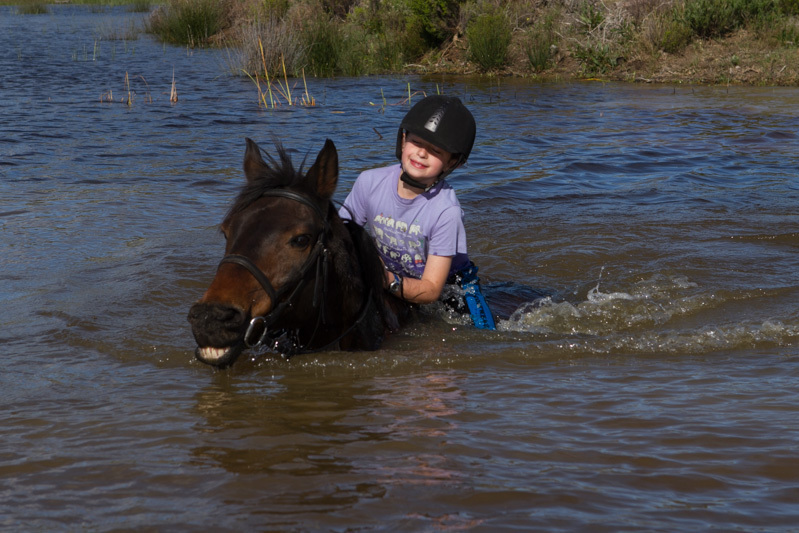 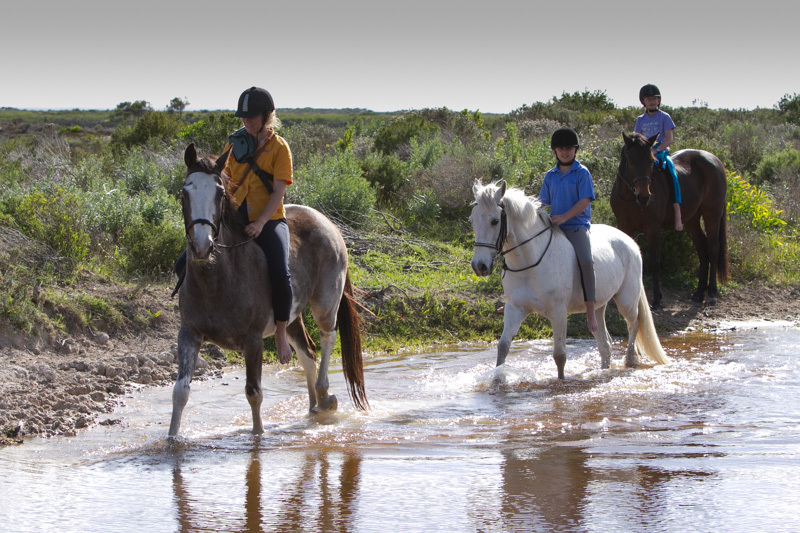 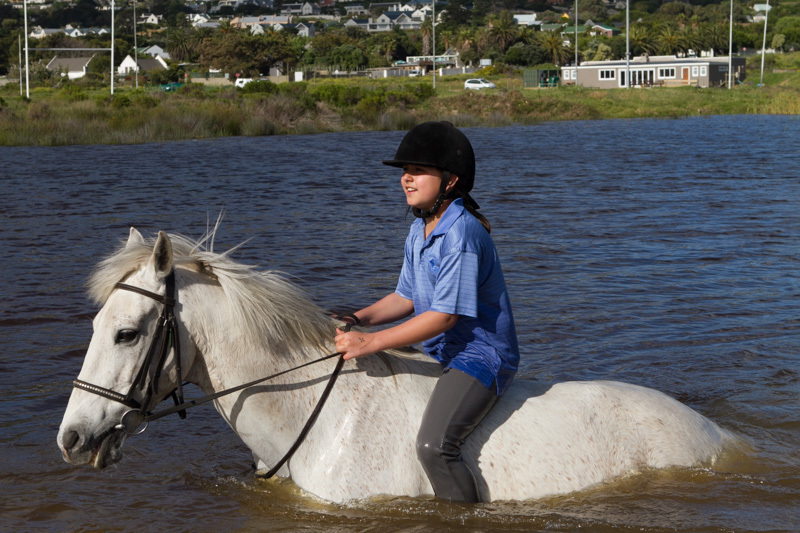 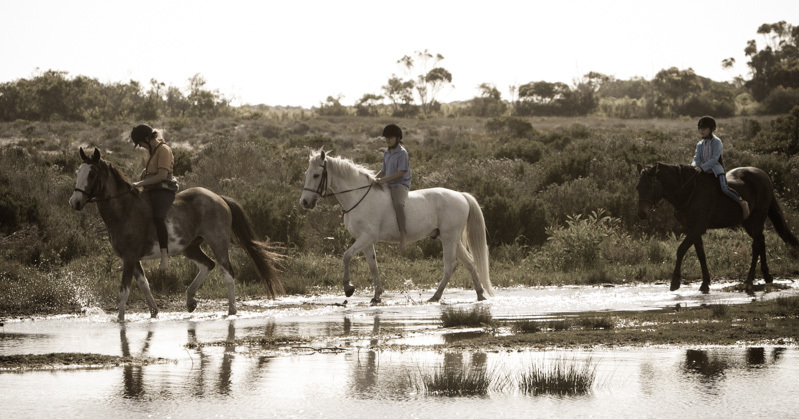 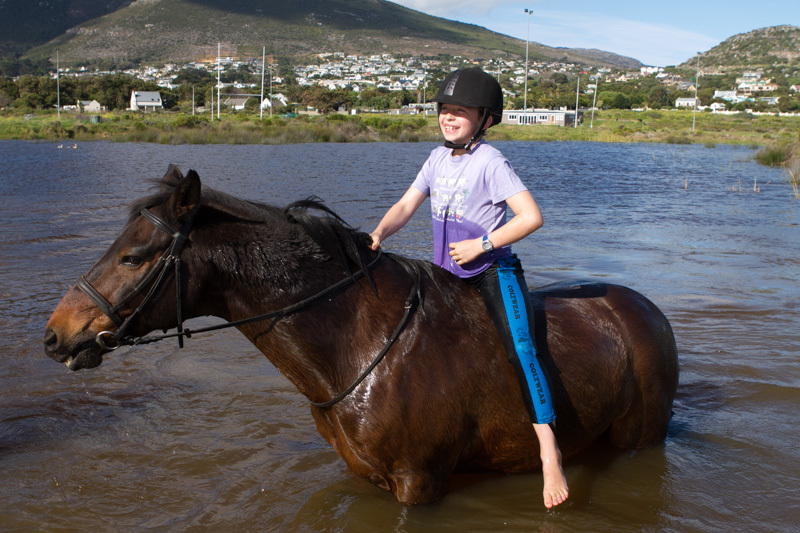 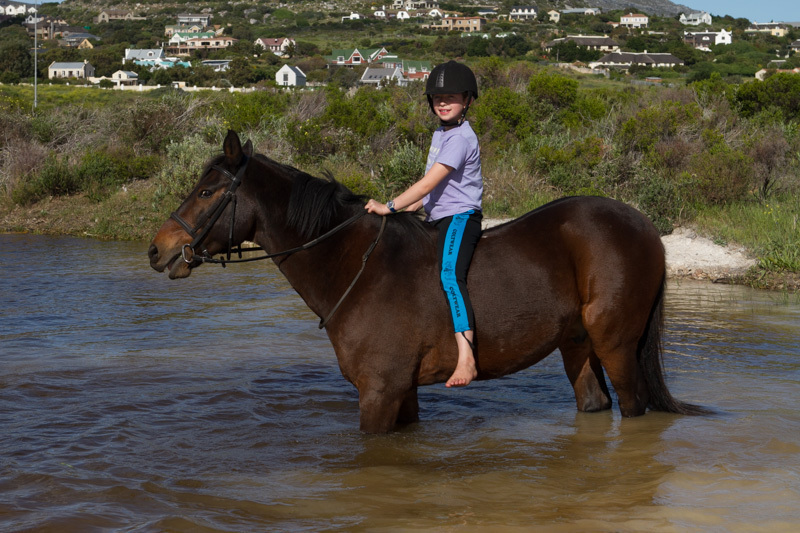 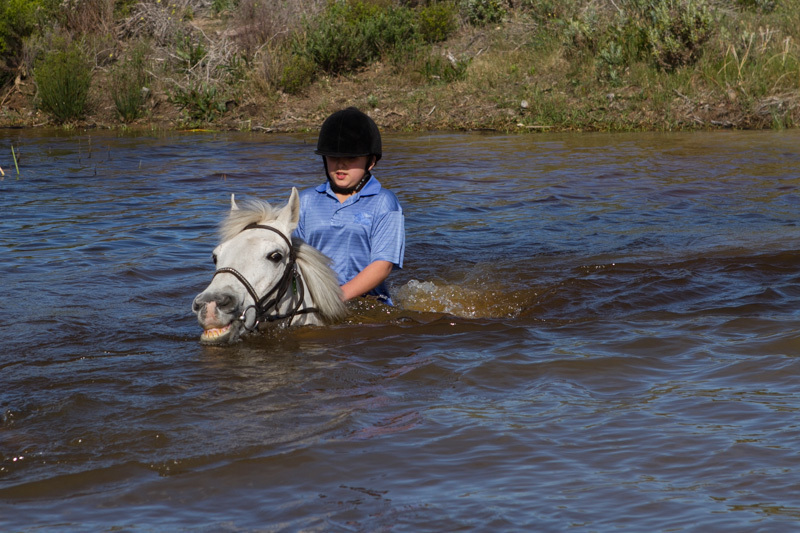 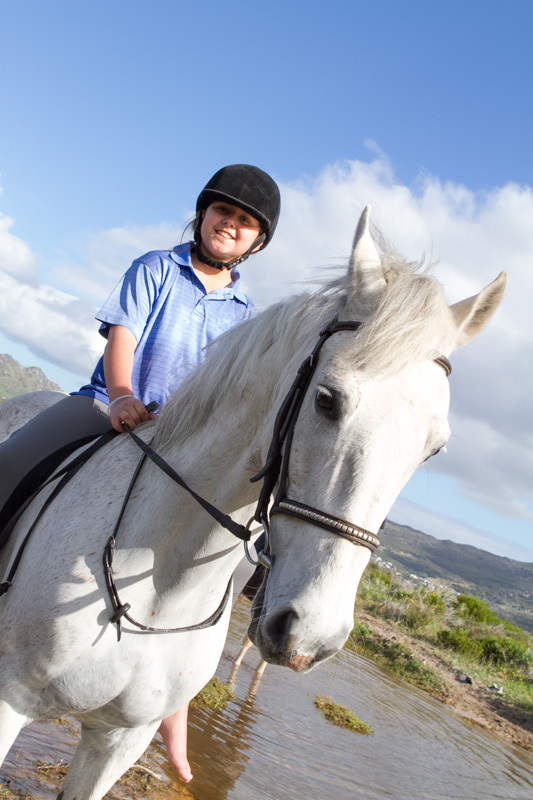 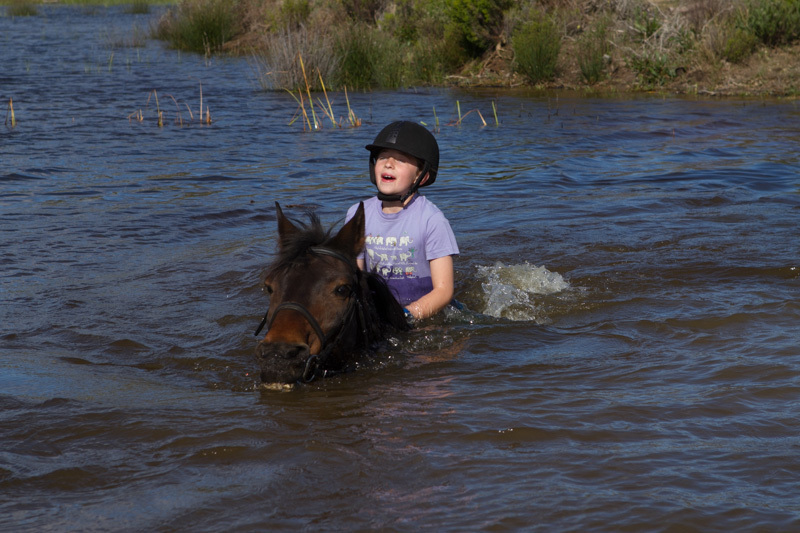 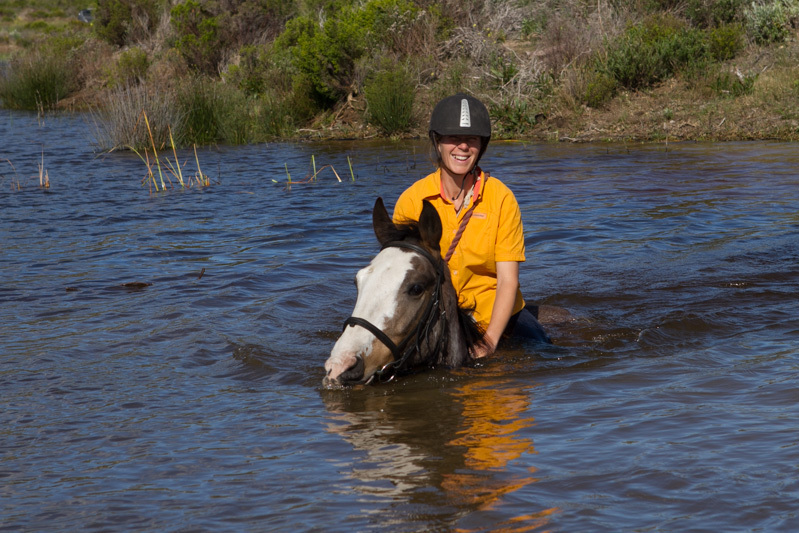 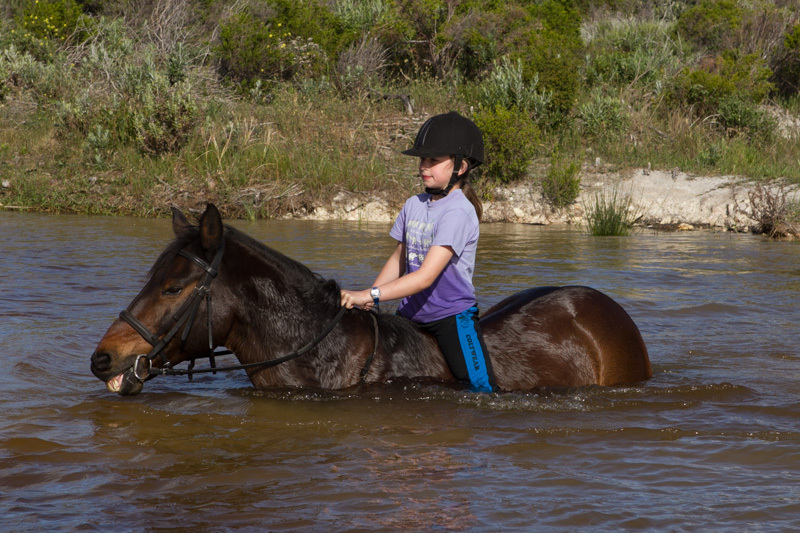 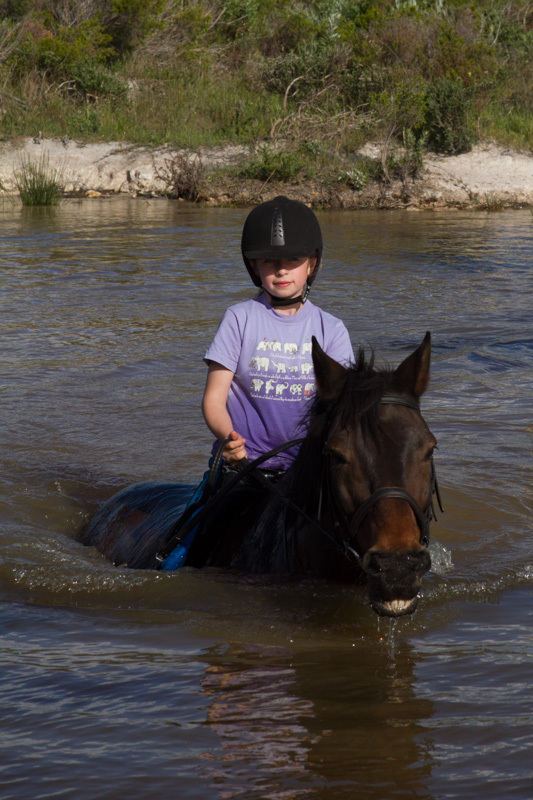 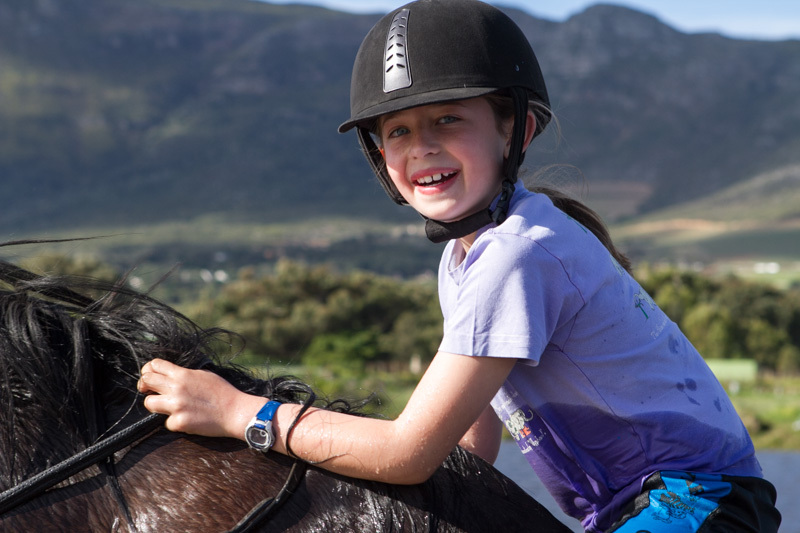 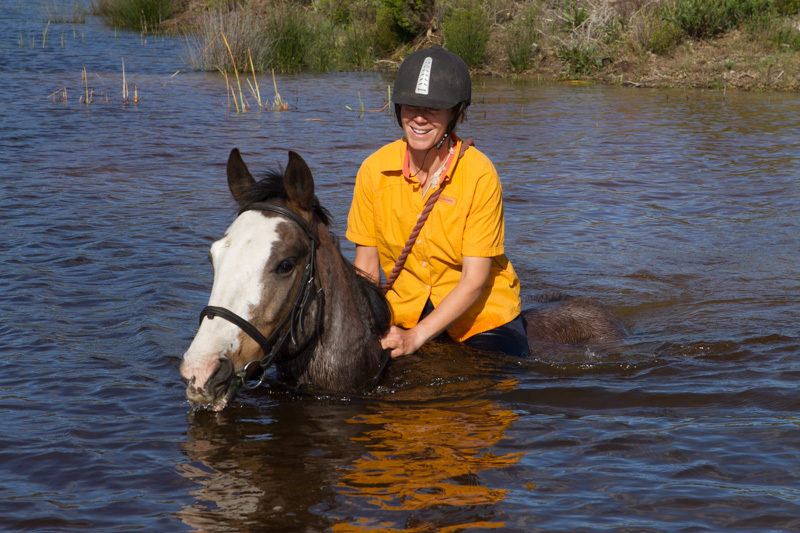 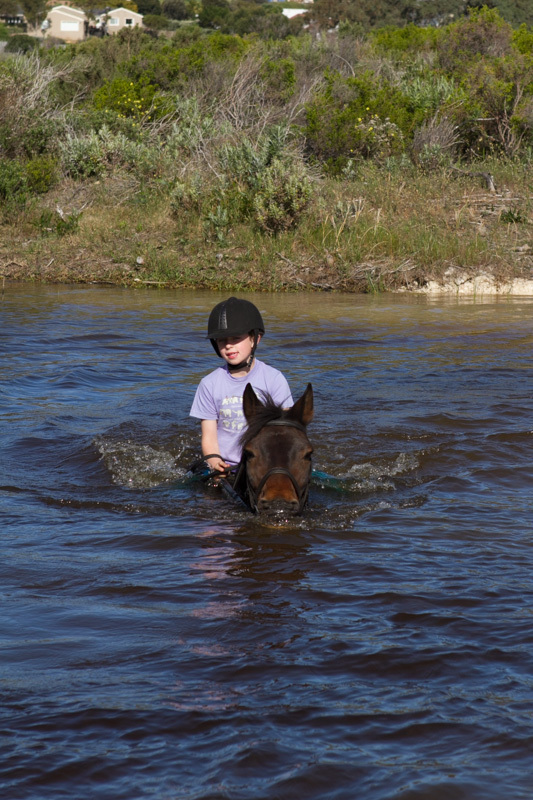 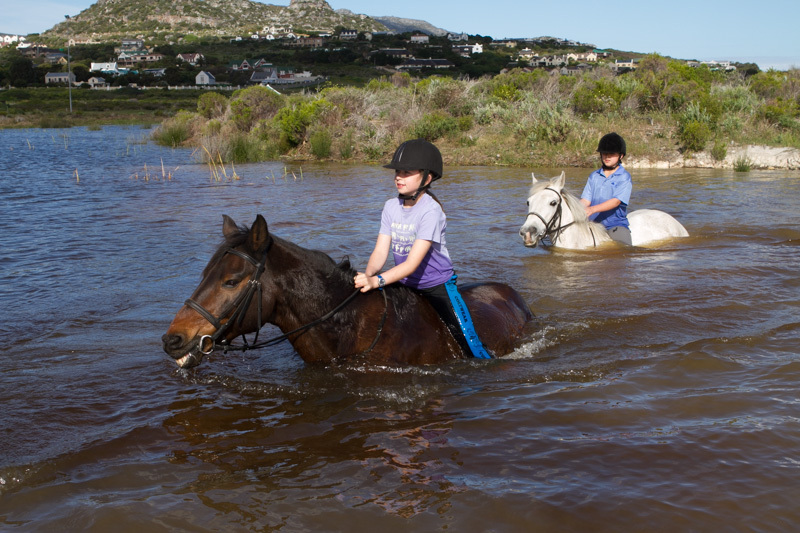 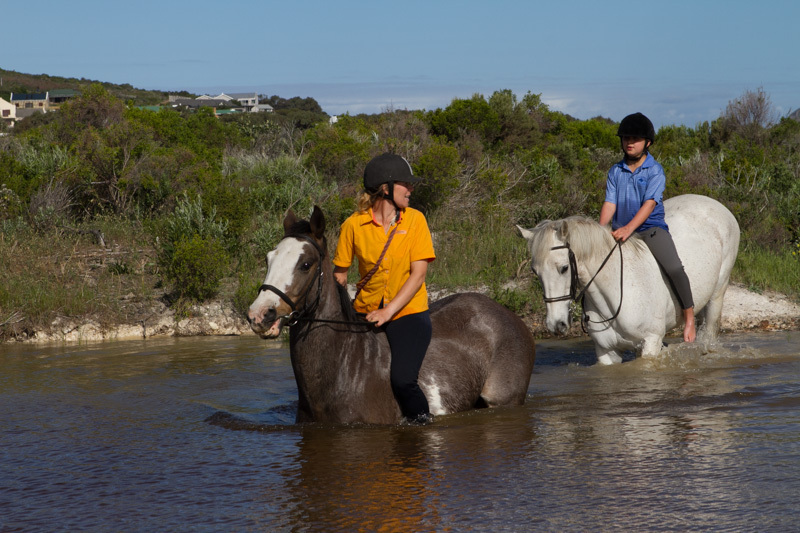 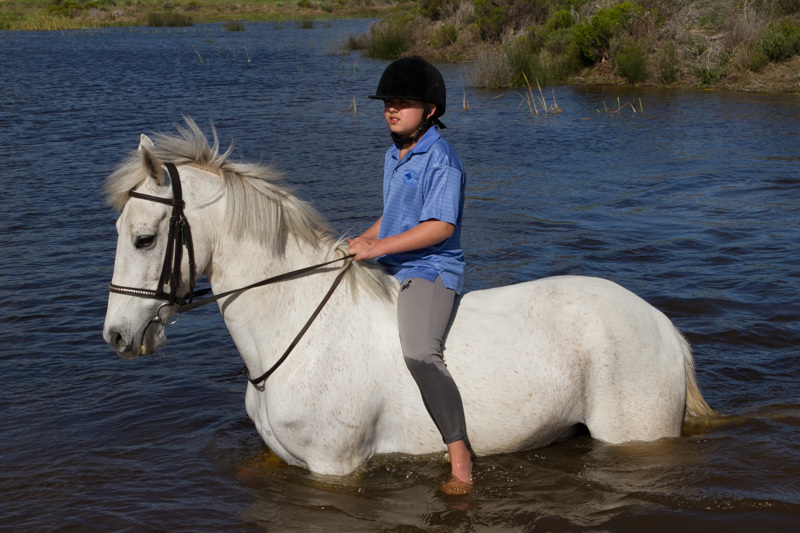 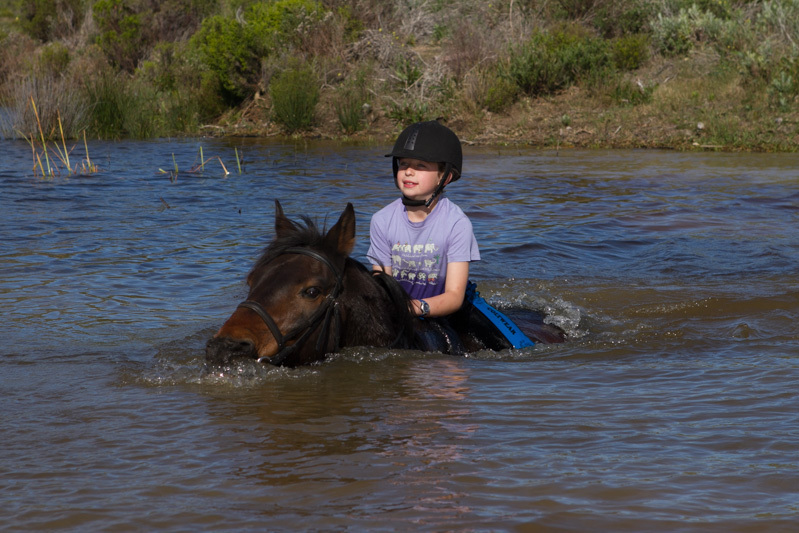 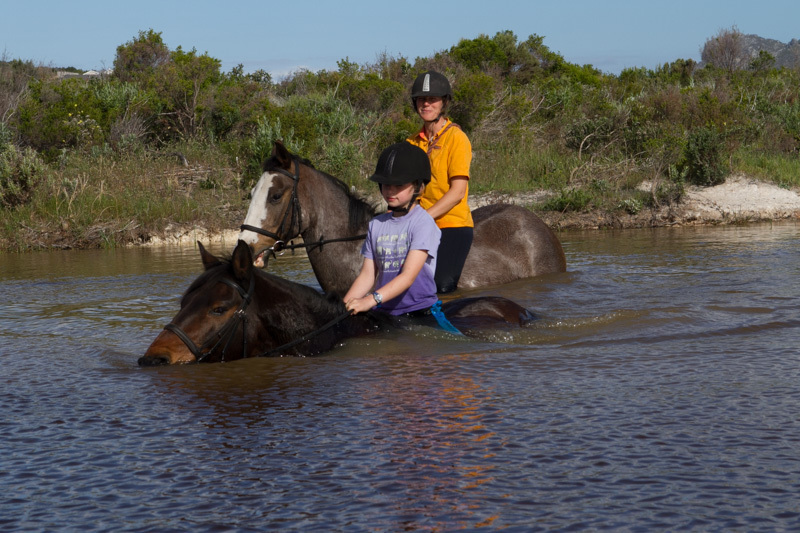 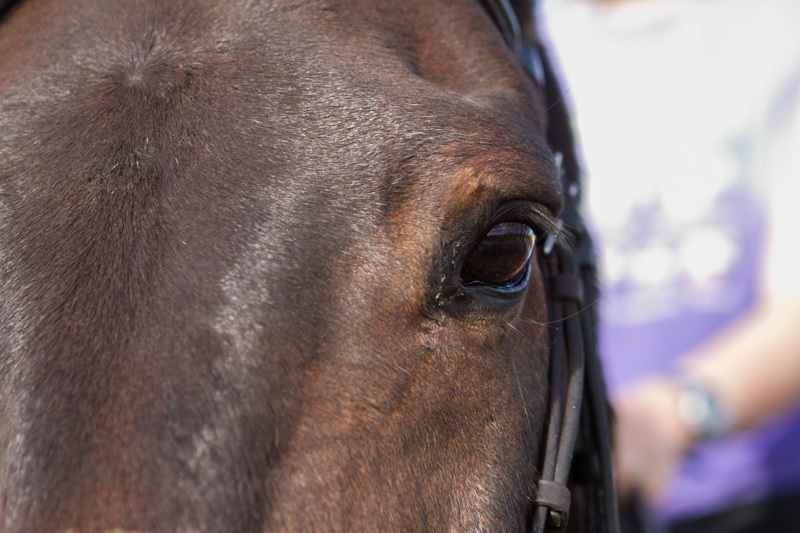 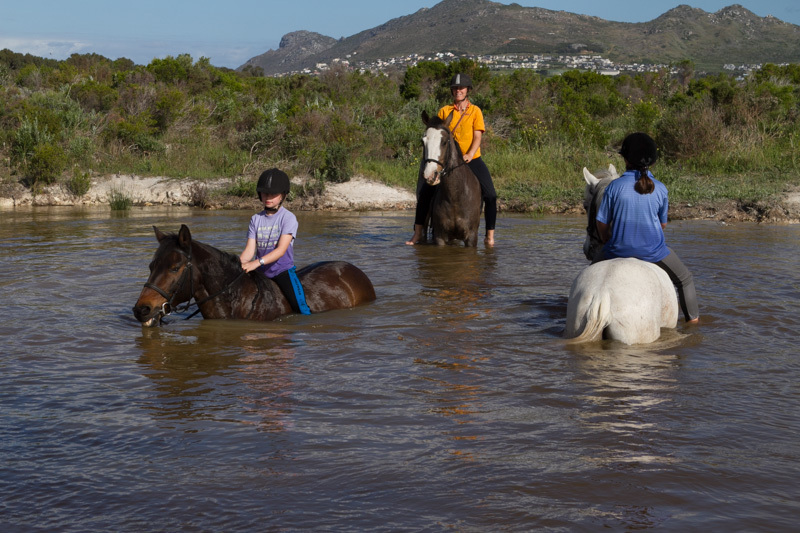 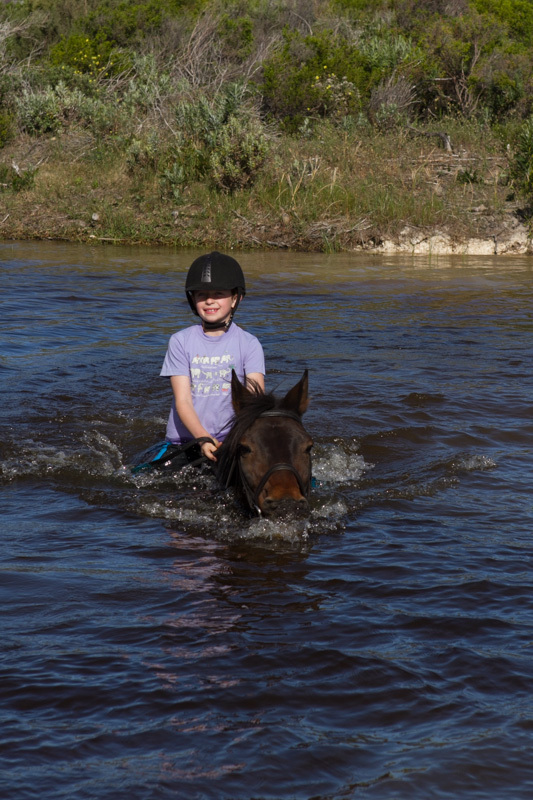 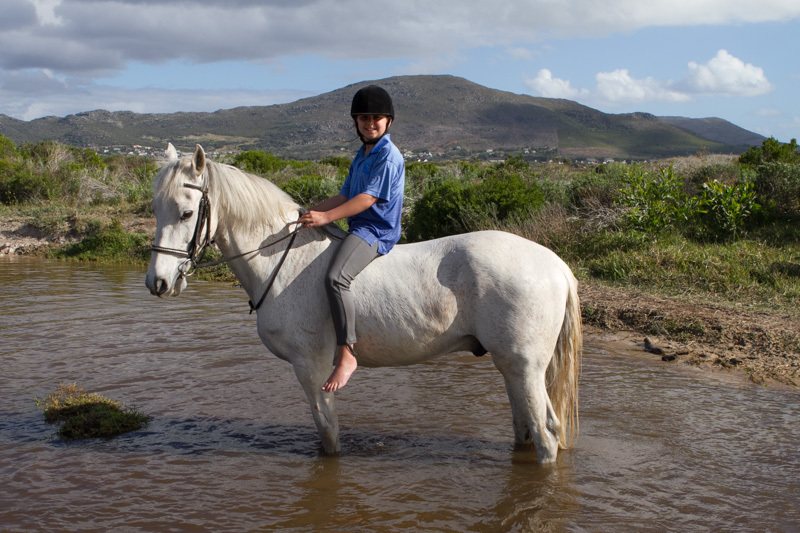 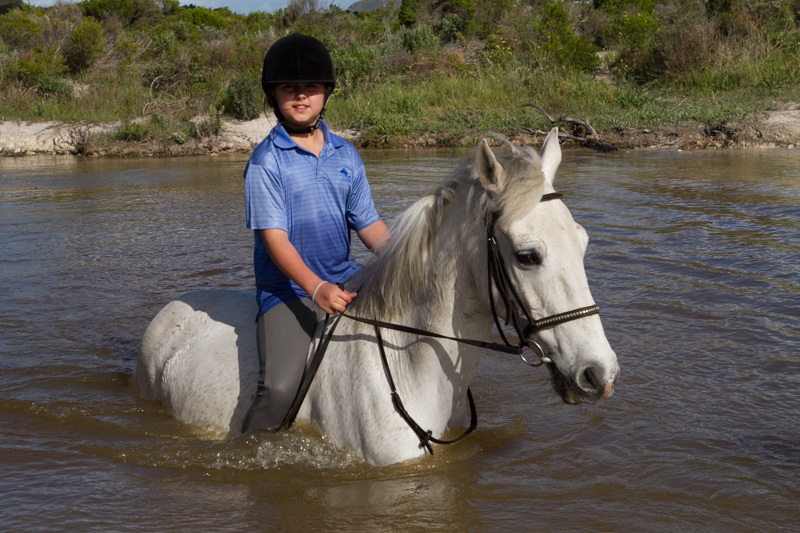 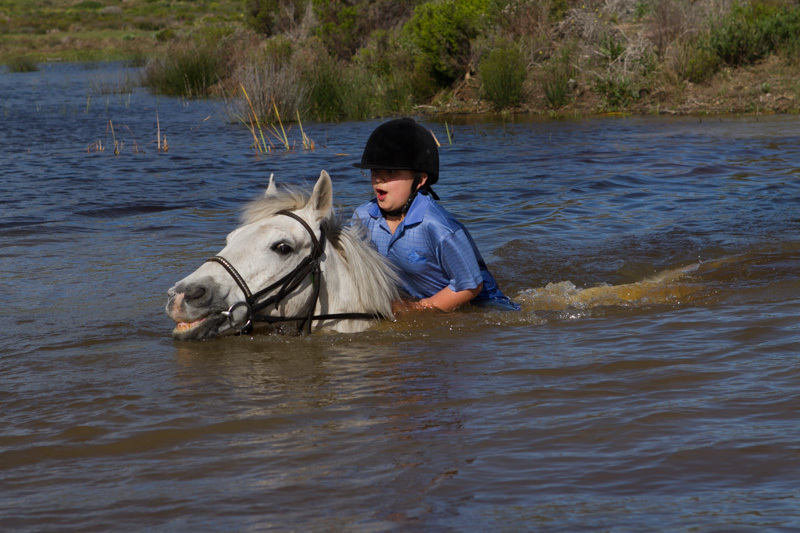 Last Wednesday they took their horses for a short walk to the Noordhoek Wetlands to give the horses a swim. 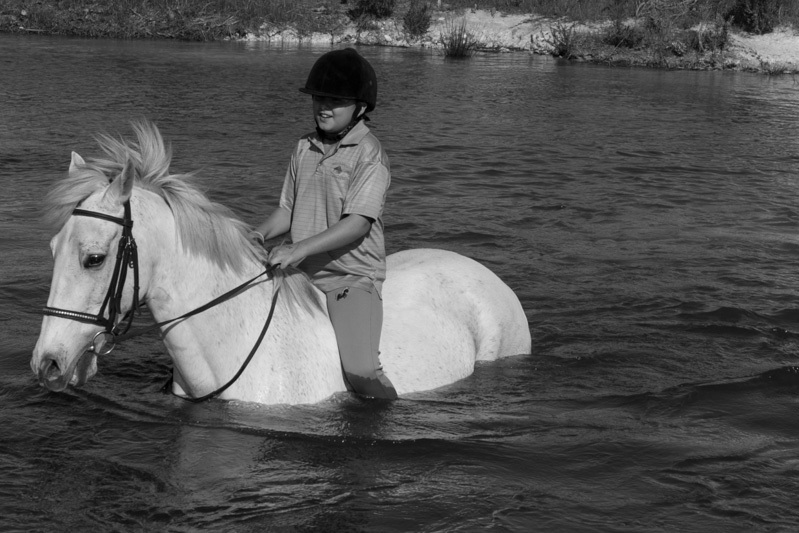 I was there to capture the moments.